Just as he’s done all year long, Metallic Cat continued to break records at the National Reined Cow Horse Association Snaffle Bit Futurity, which concluded Saturday evening in Fort Worth, Texas. With seven – yes, that’s seven offspring – in the Open finals, Metallic Cat wrapped up that single division with $106,545 in sire earnings. That makes the 12-year-old stallion, unofficially, an NRCHA Million Dollar Sire. It took Metallic Cat just four years to reach that impressive milestone! Now at his new home, the Rocking P Ranch in Fort Worth, the superstar sire knocked the ball out of the park in the first major event of the fall futurity season. And now’s your chance to be a part of the performance horse industry’s most successful team – the Metallic Cat team. Starting on Wednesday, Nov. 1, the books open on this stallion’s 2018 breeding season. 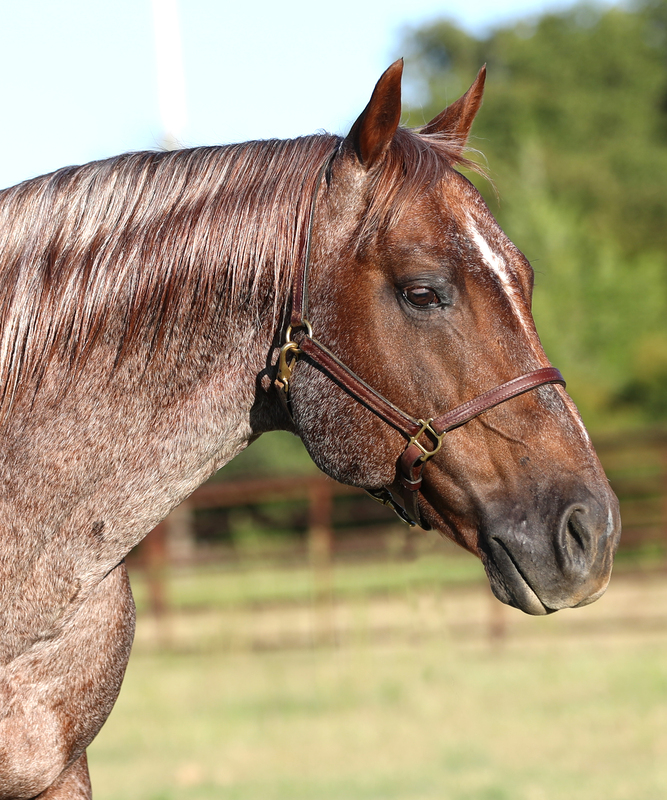 Breedings are limited to 200 mares, and bookings are available on a first-come, first served basis. Metallic Cat’s fee is $15,000, which includes the chute fee. “Metallic Cat has proven himself as the hottest young sire in the business, and we’re looking ahead to a bright and exciting future,” said Bobby Patton, the stallion’s owner. Thanks to this latest infusion of reined cow horse earnings, Metallic Cat’s offspring earnings stand at $16 million. No Western performance horse has earned this much, this quickly. Plus, the World Series of the performance horse industry – the National Cutting Horse Association World Championship Futurity – is right around the corner. The elite event begins next month, and several Metallic Cats are entered in multiple divisions. So get ahead of the game and book your mare early for Metallic Cat’s 2018 season. For more information, please visit www.metalliccat.com.